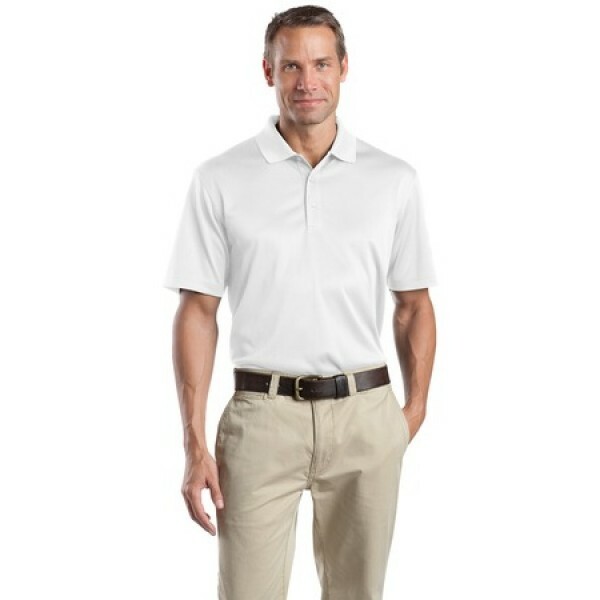 The CornerStone Select Snag-Proof Polo for Men is a high performance shirt that is snag proof, wrinkle-resistant, odor fighting and moisture-wicking to withstand some of the toughest work environments. This polo is sturdy enough for law enforcement professions, while suitable for general work environments and classy enough to give you a professional look all day. 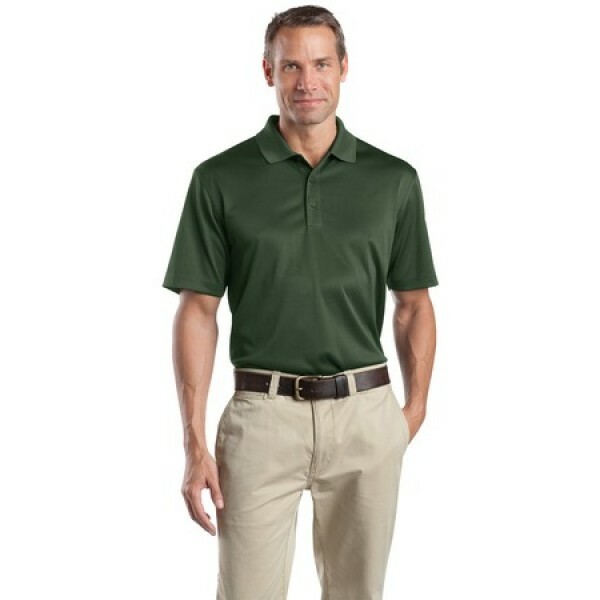 Features: Made of 6.6-ounce, 100% polyester with snag-proof properties. Double-needle stitching throughout. Tag-free label. Flat knit collar. 3-button closure with dyed-to-match buttons. Set-in, open hem sleeves. Side vents. 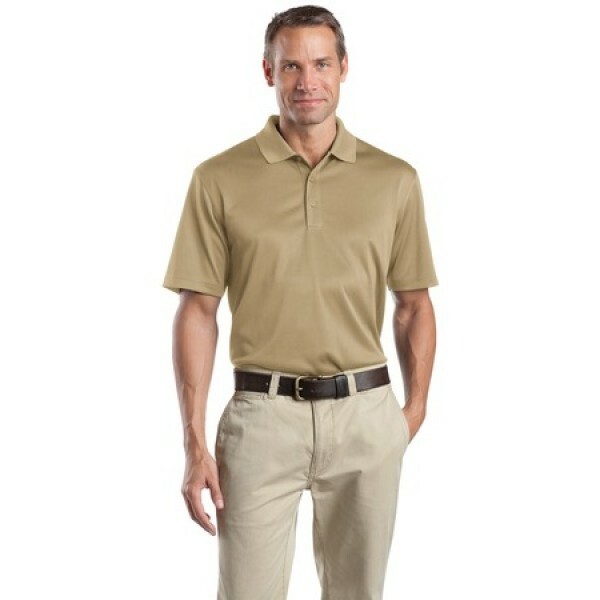 Machine Washable and wrinkle resistant.